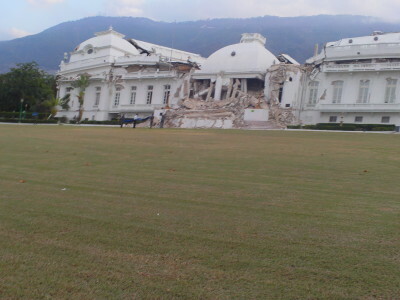 The January 12, 2010 earthquake was 7.0 Richter in size and centered just west of Port au Prince near Carrefour. 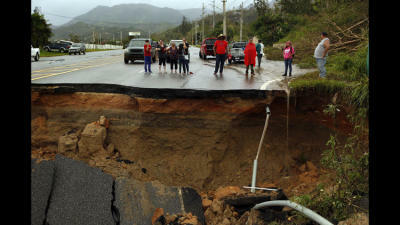 The earthquake killed 220,000 people in and around the capital and left the already impoverished nation in ruins. The initial response from the world with support with relief supplies and recovery initiatives was overwhelming. However, long-term support for recovery was underwhelming with initial commitments of money never realized. Couple this with the outbreak of cholera that killed 10,000 people and you have a disaster of unprecedented proportions. Today more than 50,000 people are still living in temporary shelters. HERO was one of the first responders to the January 12, 2010 earthquake with relief supplies and recovery efforts. We sent a container of medicines, medical equipment, food, water, motorcycles, a water purification system, and generators to help in the relief effort. In addition, we assembled a team of doctors and nurses to help in Jacmel at the badly damaged hospital to minister to the injured and sick. Later in March, we sent a structural engineer to Port au Prince to assess the damage to buildings including schools and private residences. In the fall of 2016, Hurricane Matthew hit the southwest corner of Haiti as a Category 4 hurricane bringing winds in excess of 131 mph and torrential rainfall. 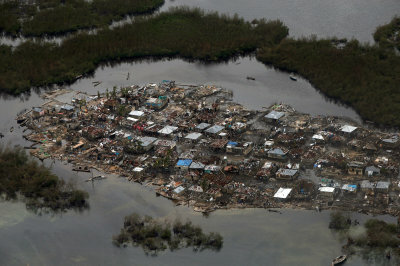 The hurricane tore a path of destruction from Les Cayes to Jeremie leaving more than 1,000 dead. HERO responded by raising more than $5,000 with which we purchased food in Haiti for distribution in Les Cayes. HERO sent a container of relief supplies to Haiti after the earthquake. Marietta High School collected cases of bottled water. Also donated were food, medicines, medical supplies, a Nomand water purification system, portable generators, hand tools, and three motorcycles. Bruce Goddard, a registered professional engineer, visited Haiti in March 2010 to help in the structural assessment of buildings including schools and orphanages. Jacmel Hospital: A team of doctors and nurses was sent to the hospital in Jacmel to provide medical support and materials in the relief effort. The medical personnel worked in the badly damaged hospital and stayed for several weeks helping the injured in the relief effort. Hotel Nova Scotia: The nine story structure was severly damaged from the earthquake. 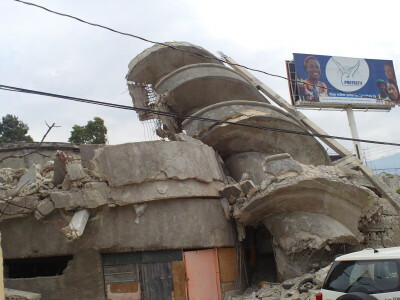 Located in downtown Port au Prince, the hotel was in danger of collapse and killing more people. Bruce recommended the hotel be demolished and it was. In 2016, Hurricane Matthew struck the south west area between Les Cayes and Jeremie causing wide spread damage and a death toll of more than 1,000. 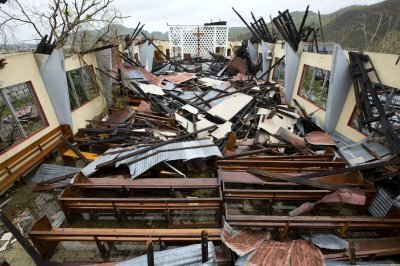 In 2017, Hurricane Maria struck the eastern Caribbean destroying many islands and causing wide spread damage in Puerto Rico. On October 4, 2016, Hurricane Matthew came ashore west of Les Cayes, Haiti as a category 4 storm with winds in excess of 131 mph. 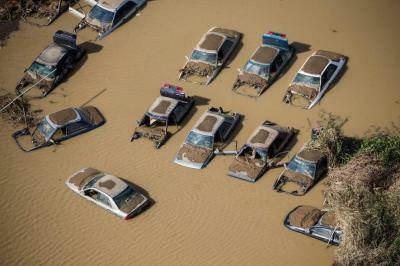 The storm tore a path of destruction northwest to Jeremie on the north coast of the southern peninsula killing more than 1,000 people and destroying 80-90% of the agricultural crops and livestock. 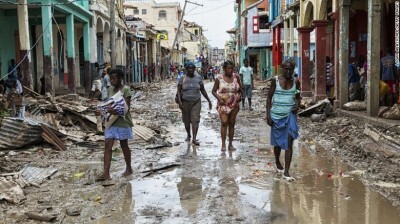 HERO raised more than $5,000 and purchased food in Port au Prince which was distributed in the Les Cayes area of Haiti. 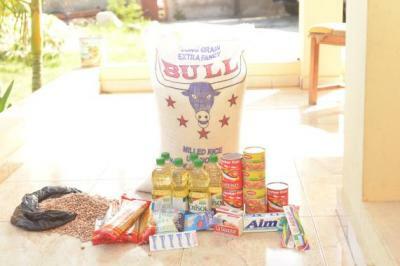 The packets of food included rice, beans, cooking oil, soap and other essential items. This was just a small effort in the needs of the region. 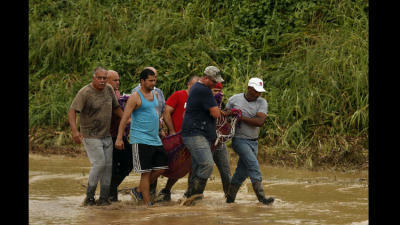 HERO raised more than $6,000 and sent tarps, Aquatab water purification tablets, flashlights, batteries, solar chargers, inverters, cast iron cooking stoves, solar light systems, and 2-way radios to help in the relief and recovery afforts after Hurricane Maria hit Puerto Rico on September 20, 2017.